David is a WeatherOps forecaster at WDT. 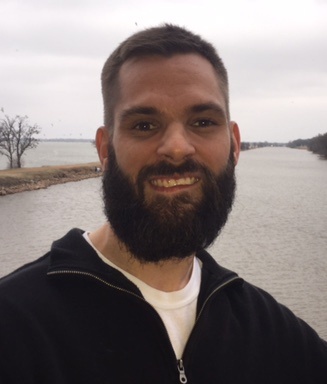 He began working at WDT after receiving Bachelor’s Degrees in Meteorology and Mathematics from the University of Oklahoma. He prepares extended forecasts on potential weather hazards, as well as forecasts for utility clients. David also prepares and maintains the daily forecast blog. He became an AMS Certified Consulting Meteorologist in January 2017.